Situated ideally at the heart of the attractive village of Lens, in 10 min. 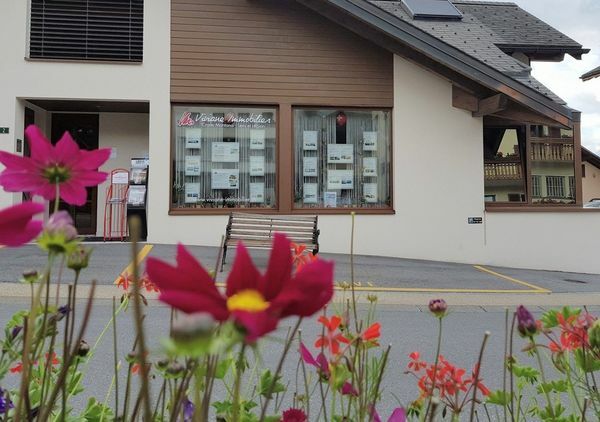 of the station of Crans-Montana, our dynamic team accompanies you for the search or the sale of a real property situated to Crans-Montana, Lens and region. We shall accompany you to find the real estate pearl of your dreams or the ideal customers for the sale of your object. Pass off in us announcing your criteria or by confiding us the characteristics of your property and we shall take care besides.